take care of Body, Mind and Spirit. Health in the City has grown through dedication to quality treatments, reliability and value for money. Health in the City is run by Chelimula Ltd. also distributor of the Migun Thermal Massage bed. 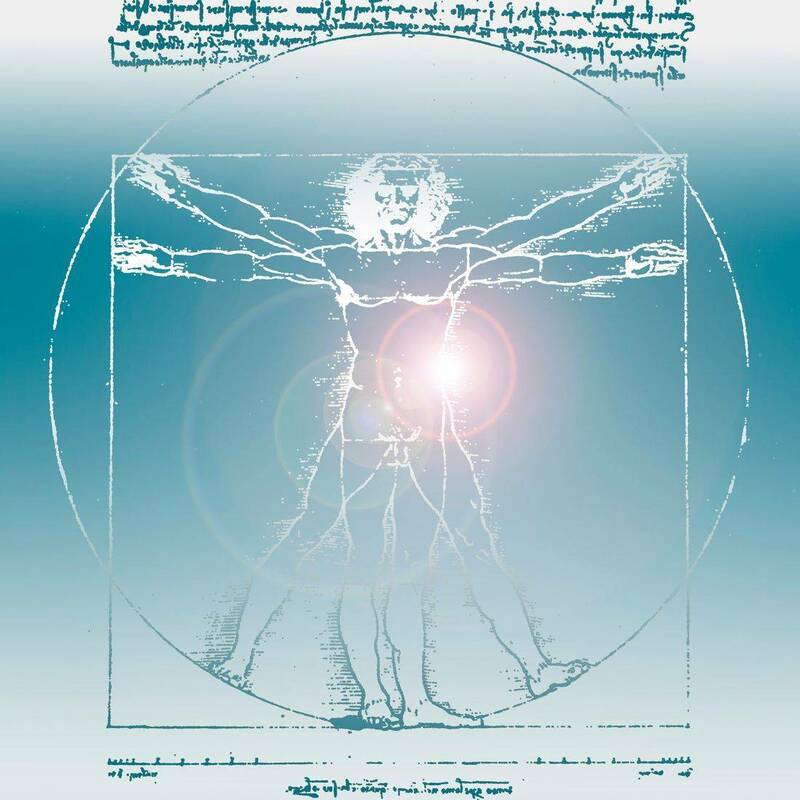 To provide high quality treatments and therapies using the latest techniques, thereby improving the quality of life of the people and society. To achieve professional excellence in the field of health and wellbeing and set standards of the highest quality.